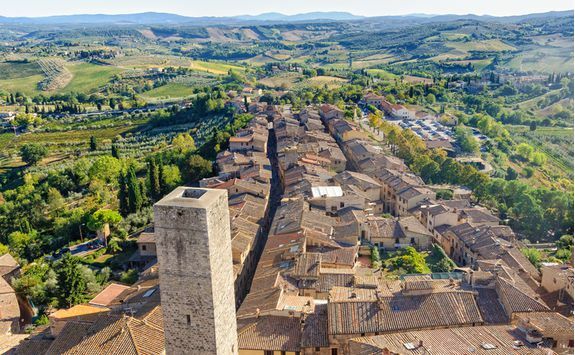 This week-long exploration of Tuscany's key destinations will see you immerse yourself in local culture, art, history and, of course, wine. 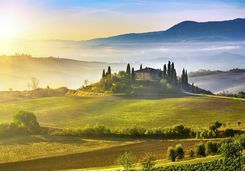 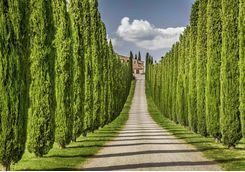 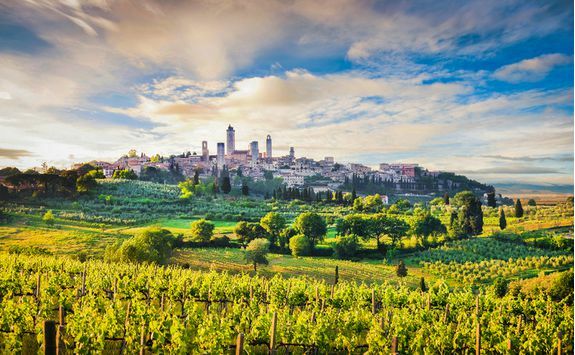 Beginning in Florence, explore beautiful architecture and stroll through charming piazzas, then finish your journey in the rolling hills of Chianti, where you will discover the provenance of some of the delicious wines you have been sipping on throughout your trip. 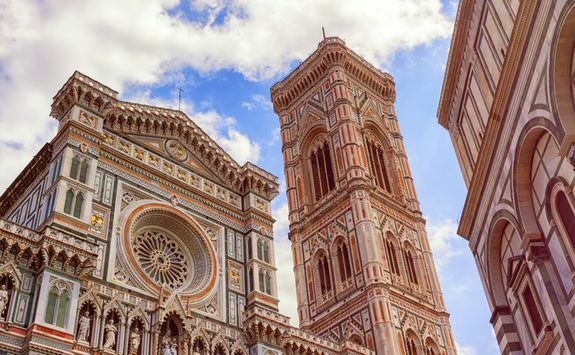 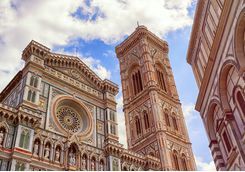 The journey begins in Tuscany's fascinating capital city of Florence, a UNESCO World Heritage Site noted for its artistic and architectural heritage. 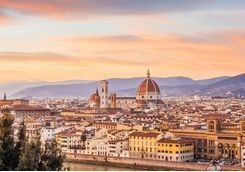 Arrive at Florence airport and you will be met by your driver, who will transfer you to your hotel. 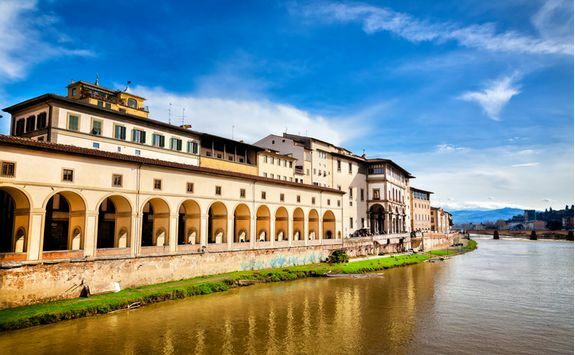 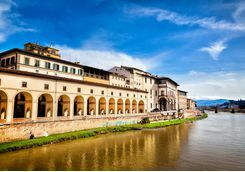 Florence is known as 'The Cradle of the Renaissance' and with its magnificent Duomo, Uffizi gallery and the Ponte Vecchio bridge, it is quite simply one of the world's finest open-air museums. 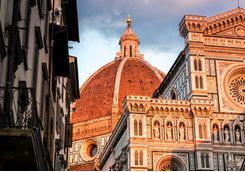 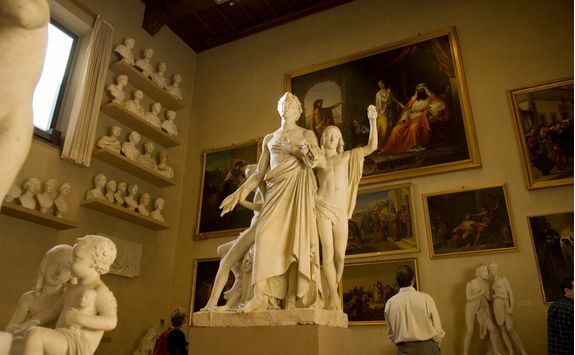 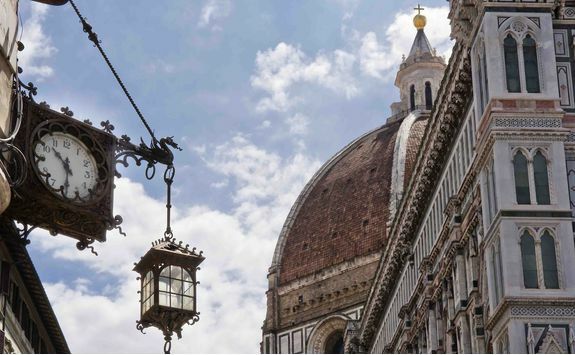 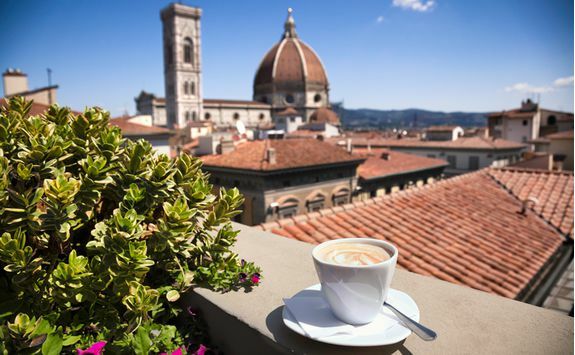 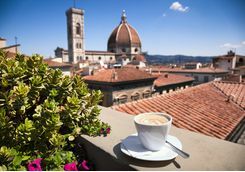 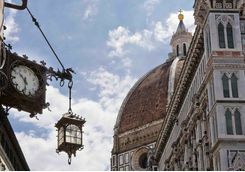 Once settled, you tour guide will collect you from your hotel and take you on a private walking tour of Florence's historical centre and the Uffizi gallery. 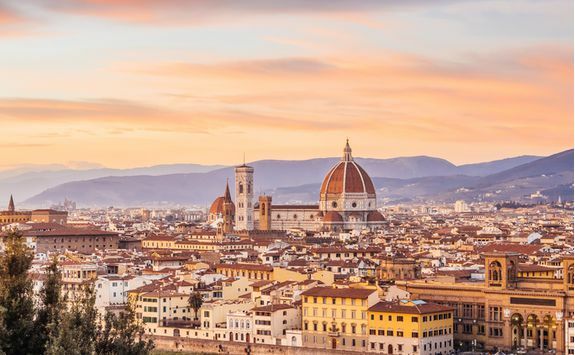 You'll explore this beautiful city kept within its 14th century walls, bursting with cultural and artistic history, and experience its famous architecture and fine arts first hand. 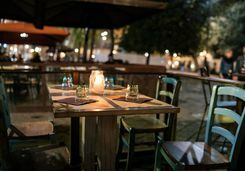 Return to your hotel after a half day of exploring and prepare yourself for an evening of gastronomical delights. 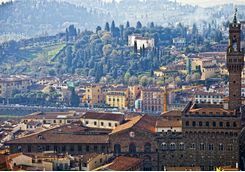 Enjoy classic Tuscan dishes in the sanctuary of your hotel restaurant, with fantastic views looking out over Florence. 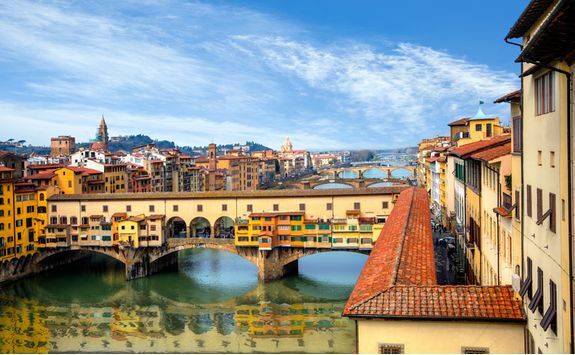 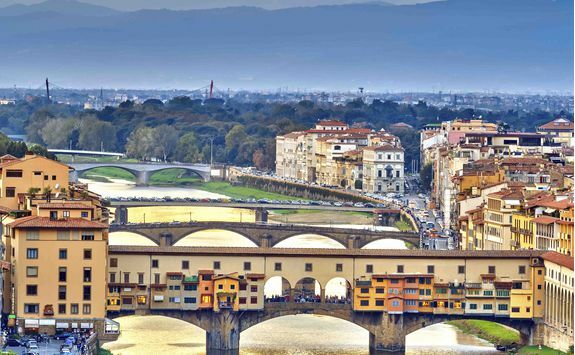 Today you will walk across the River Arno on the oldest bridge in Florence, the Ponte Vecchio, which was rebuilt in 1345 after the wooden structure was destroyed in a flood. 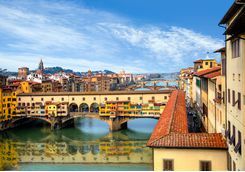 Here, browse the jeweller's shops which now line the bridge, or simply look out over the river and enjoy the picturesque views. 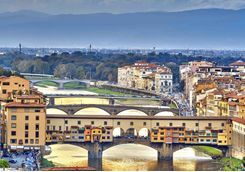 To admire this bridge in its entirety, head down to the adjacent Ponte Santa Trinita, where you will be far enough away to grab a full view of Ponte Vecchio's medieval craftsmanship and snap some scenic photos. 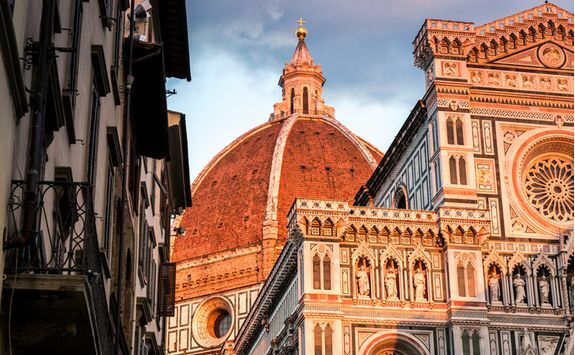 Later, for a taste of Florence's nightlife, head to a jazz bar and toe tap to a night of live performances, or spend your evening relaxing and sipping wines in a traditional local bar. 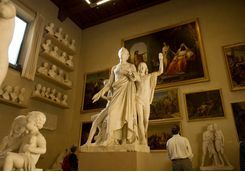 Spend the remainder of your trip exploring the monuments, museums and galleries that you have passed on your introductory tour but perhaps not yet had the chance to explore. 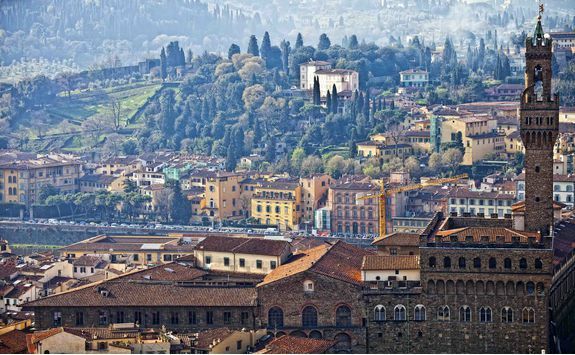 See Michelangelo's David in the Academia Gallery, climb to the top of the Bell Tower by Giotto for views of the Florentine skyline, or stroll around the green outdoors in Florence's top gardens - the Rose or the Iris are the perfect place to take a break from the stone buildings of the city centre and enjoy a picnic on the soft grass. 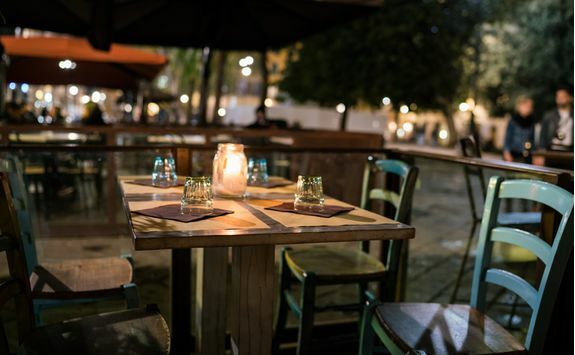 When it comes to dinner, if you love to try out little local eateries, we know the finest places to eat and drink that are - mercifully - tourist-free, and can reserve a table for you in advance. 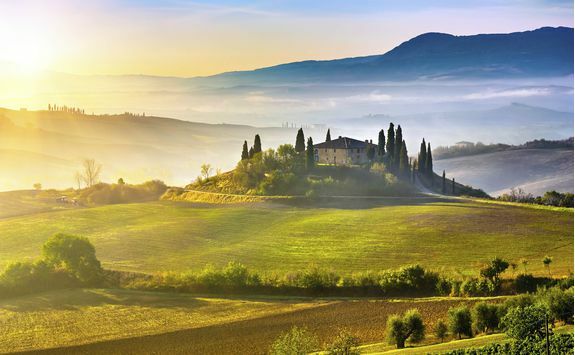 Get up nice and early because today you'll be travelling for about an hour - via private transfer - from the region capital to the Tuscan countryside. 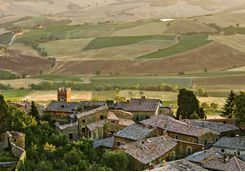 We have a great range of hotels in this area so you'll be spoilt for choice when looking for somewhere special to retreat amongst the rolling hills. 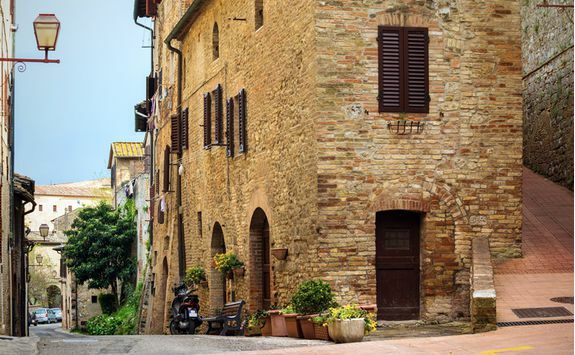 After arriving at your chosen hotel, your first day will be spent exploring Siena and the wonderfully preserved medieval city of San Gimignano, which hosts the famous annual Palio horse race. 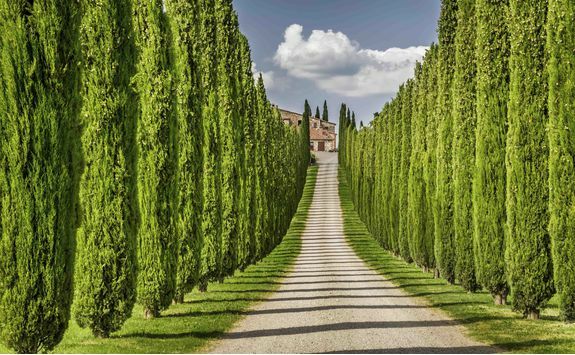 Your guide will collect you from the hotel reception and whisk you away on a private tour. 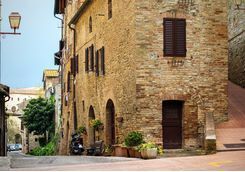 Arriving in Siena you will walk along the narrow medieval streets, admiring the splendid palaces until you reach the magnificent Cathedral. 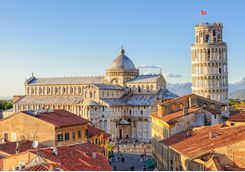 Next, you will visit Piazza del Campo, of which the Palazzo Pubblico (town hall) is the focal point, where you can stop for lunch in the beautiful square and people watch to your hearts are content. 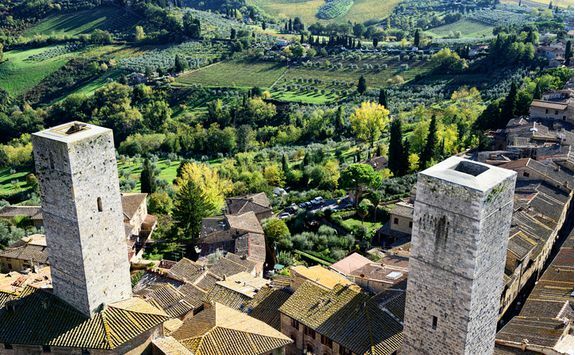 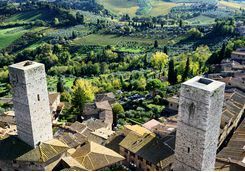 San Gimignano is a tiny walled town located on a hill-top, intact through the centuries and famous for its numerous tall towers, frescoes and other valuable works of art. 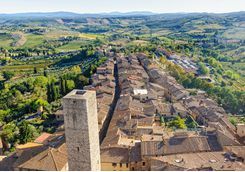 On arrival you will visit a museum inside a medieval palace and have the chance to watch how skilled craftsmen produce handmade objects according to long standing traditions. 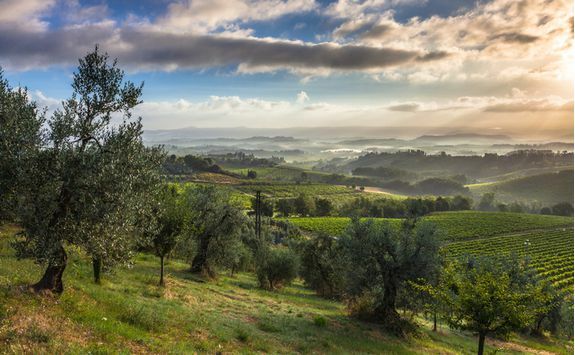 After a busy day today you'll want to spend this evening back at your hotel simply relaxing and enjoying the lush views - with a hearty dinner and lots of wine of course! 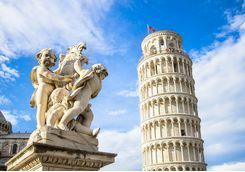 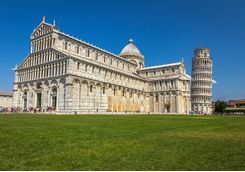 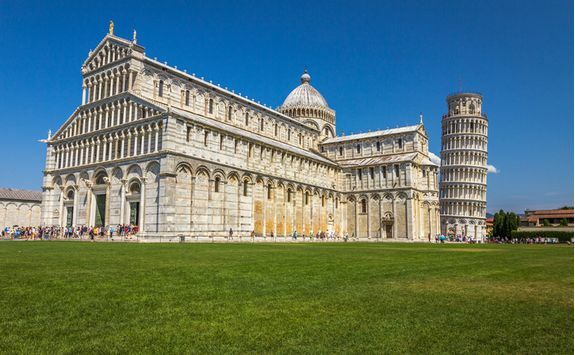 Enjoy a half day excursion to Pisa this morning, where you can visit the famous leaning tower. 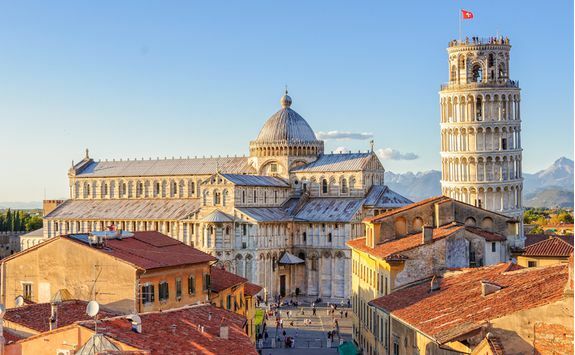 On arriving by private transfer you will be met by a local tour guide who will show you all there is to see in this historic town, which houses a portfolio of well-maintained Romanesque buildings, Gothic churches and Renaissance piazzas. 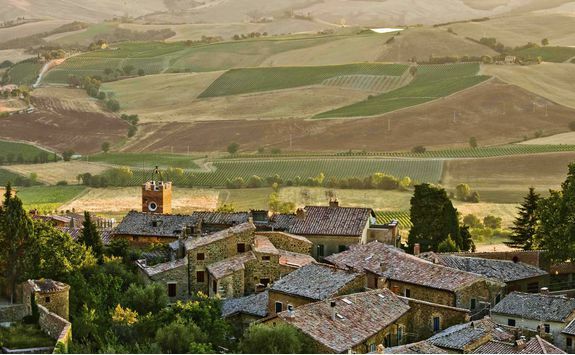 After lunch, return to your hotel and relax in the spa, experiencing a treatment inspired by local ingredients. 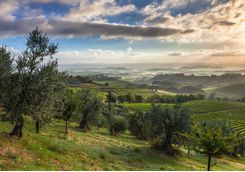 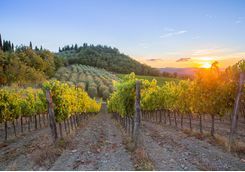 On your last day you will immerse yourself in the beautiful region of Chianti, also the home of Chanti Classico, the world renowned wine. 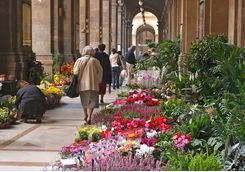 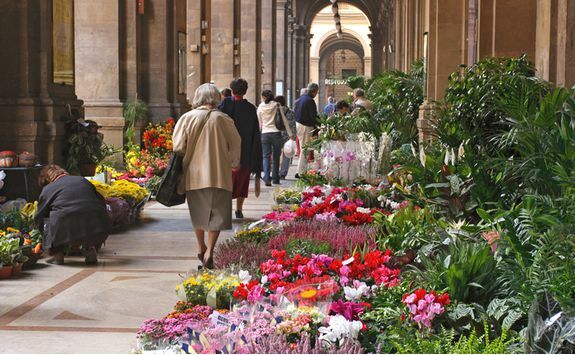 Your guide will collect you from your hotel and take you on a half day tour, offering a beautiful insight into local life. 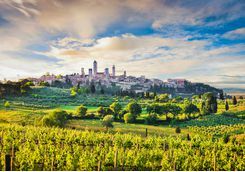 The guided tour winds its way through medieval villages and gentle rolling hills making stops at family owned wineries along the way. 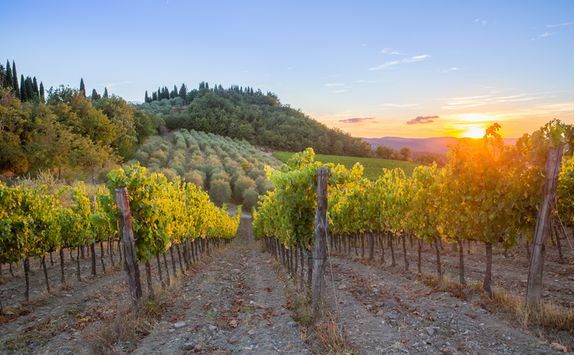 The tour visits two wineries in total along with two wine tasting sessions, the perfect way to end your trip. 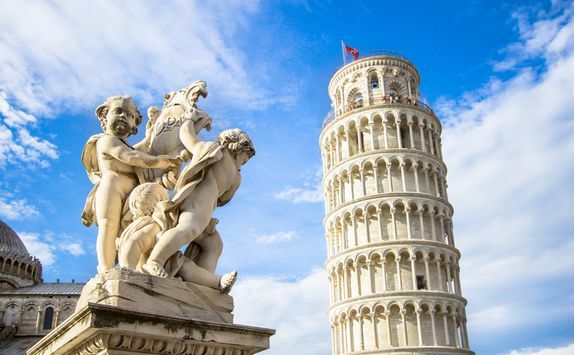 By early evening return to your hotel where your private transfer will be waiting to collect you and take you to Galileo Galilei International Airport for your flight home.